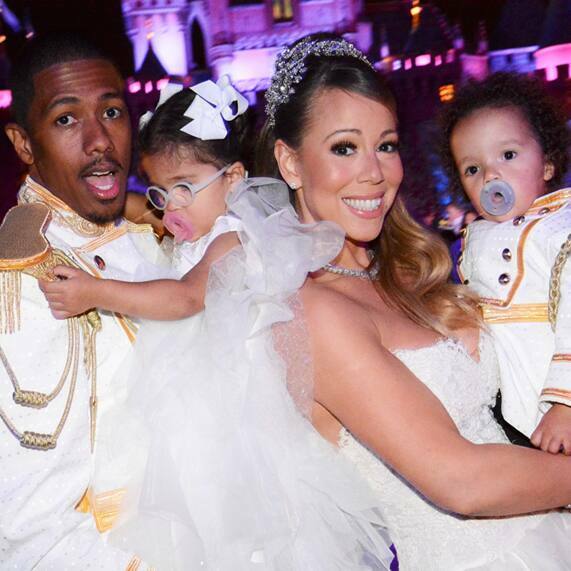 From helping Mariah Carey & Nick Cannon renew their vows at Disneyland to launching a redesigned website with new planning tools, 2013 has been an absolutely amazing year here at Disney's Fairy Tale Weddings & Honeymoons. Couples have celebrated their love and lives together and we've had the incredible honor of being part of their stories (and most special life moments). It has been a year full of opportunities, challenges and successes and I can't wait to see what 2014 has in store. A very happy New Year to you and yours- may it be your best year yet!